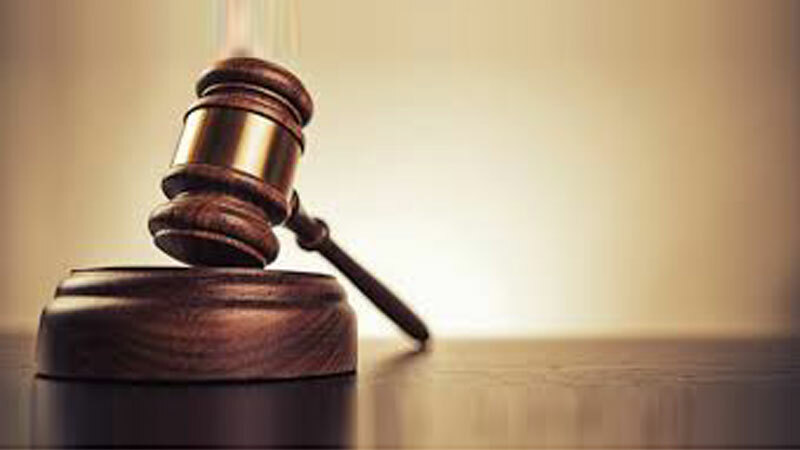 The Colombo High Court has ordered to postpone the case against Former President’s Chief of Staff Gamini Senarath and three others until October 15. The case was taken up before a Trial-at-Bar consisting Justices Sampath Abeykoon, Sampath Wijeratne and Champa Janaki Rajaratne today (08). Deputy Solicitor General Thusitha Mudalige informed the court that most of the documents that were slated to be handed over to the defendants have already been submitted and two more documents will be handed over within the next few days. Accordingly, the HC Trial-at-Bar ordered to take up the case again on October 15 to confirm whether all the necessary documents have been received by the defendants. The Justices subsequently ordered to hold daily hearings of the case against Former President’s Chief of Staff Gamini Senarath and three others from October 30.